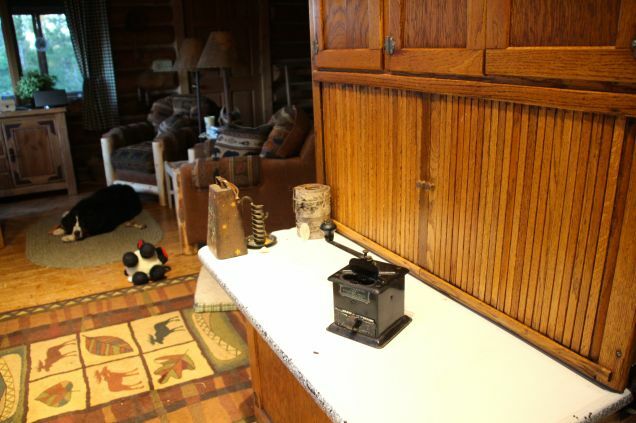 I thought you might like to see how we make Cabin Coffee. 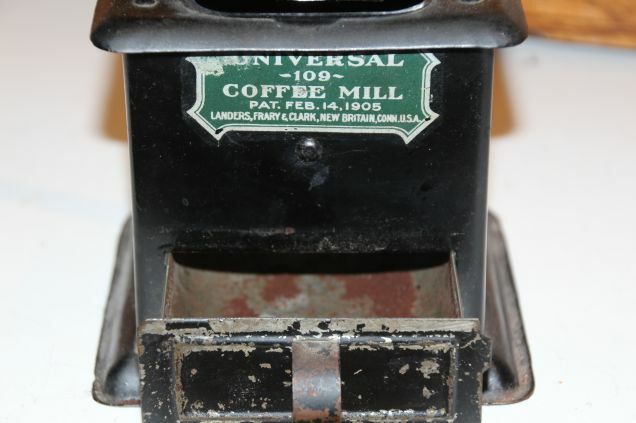 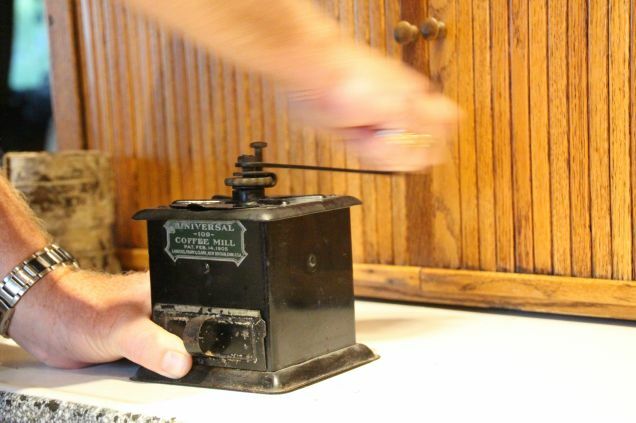 It starts with this antique coffee grinder filled to the brim with rich coffee beans. 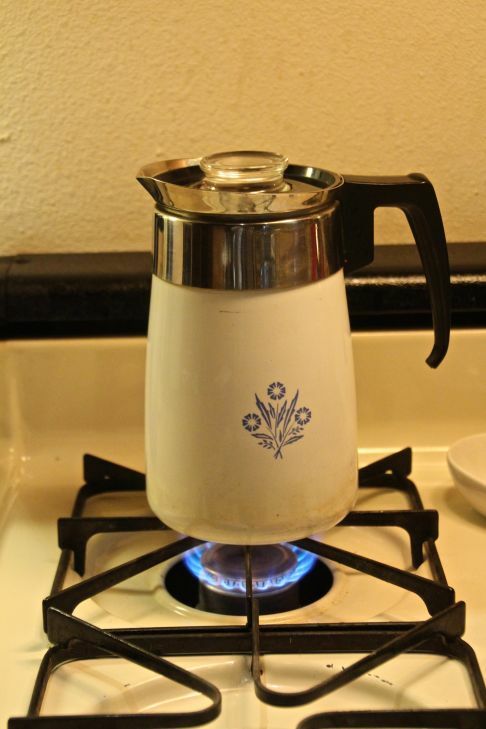 and percolated in my Mom's old Corningware Pecolator. 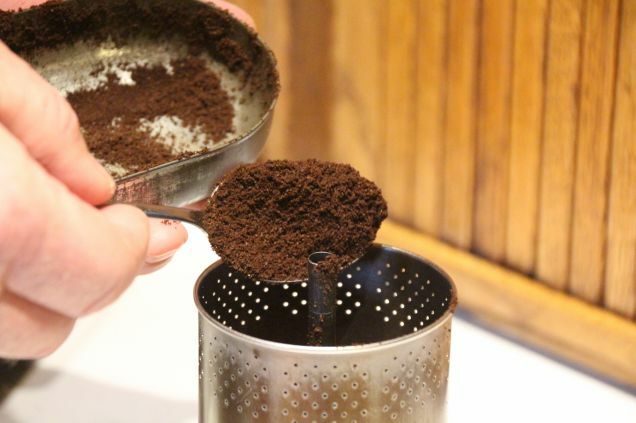 Who needs one of those grind-the-beans-brew-the coffee electricity hogs?